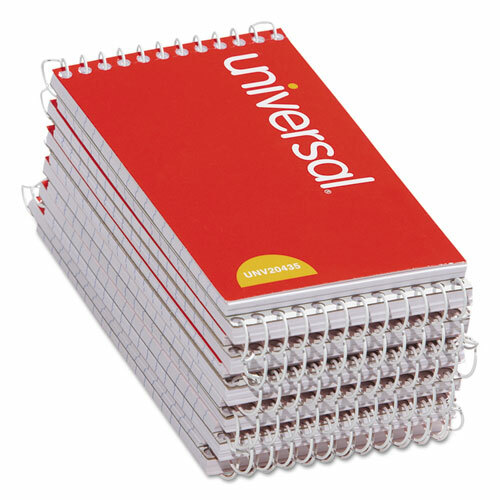 Durable, flexible cover and white paper for quick notes and memos. Single-coil binding makes the book easy to open and close. Pad Type: Memo; Sheet Size: 3 x 5 inch; Ruling: Narrow; Number of Sheets per Pad: 50.